It may have just been me, but it seems like a lot more companies than usual were displaying air guns and it got me thinking about what could be driving all of the interest behind this segment of the shooting sports. The answers to this question are likely as varied and diverse as they are to the question of why anyone is interested in any kind of shooting activities. Airguns can be quieter, less expensive, and, in some regards, safer than shooting traditional firearms. Another reason for their popularity is likely that there are fewer regulations on air guns since they are not considered firearms – making them more readily available to a wider audience. It may also be the case that positive role models from last summer’s Olympic Games shooting sports events may have sparked more interest in air guns. The BATFE website defines a firearm as “any weapon, including a starter gun, which will or is designed to or may readily be converted to expel a projectile by the action of an explosive”. Since an air gun uses air pressure (through a lever action to pump the rifle, a CO2 cartridge, or a spring) to propel the projectile, as long as it is not made with a frame or receiver of an actual firearm it is not considered a firearm, therefore it cannot be regulated by BATFE. 27 states do not currently have any laws regarding air guns; however, the rest of the states do have some form of regulations. Most of these state laws limit the ability of a minor to purchase an air gun, frequently called a non-powder gun, and many ban air guns on school property. Some states do consider air guns to be dangerous weapons and treat them the same as firearms (e.g. New Jersey and Rhode Island), so be sure to check your state and local laws before deciding to purchase one. Pretty much, as long as you are 18 or older, you can purchase a pellet gun. In most places, no background check, no license needed, etc. The next question that crossed my mind was why purchase an air gun? A general search of the internet will reveal numerous “survival” and “prepping” blogs that suggest adding an air gun to your collection. 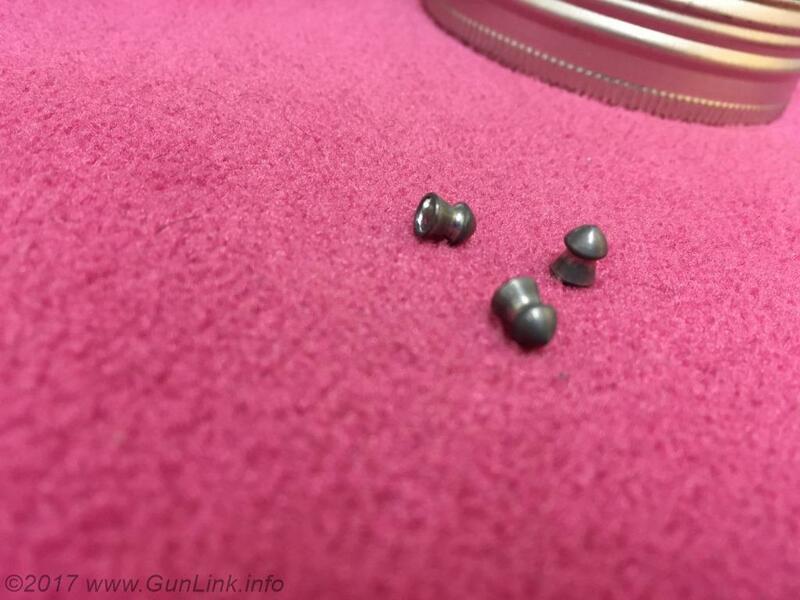 Most often the pellets or BBs are .177 caliber (.22 and .25 calibers are also common) and most pellet guns will produce enough force that you can hunt small game effectively. A quick search will also reveal that the projectiles are much cheaper than any firearm ammunition. The pellets are generally made of metal, and come in just as many varieties as regular ammunition. The lack of gun powder, the small size of the pellet containers and the overall price makes pellets a good option for bulk storage, especially if you are on a budget. 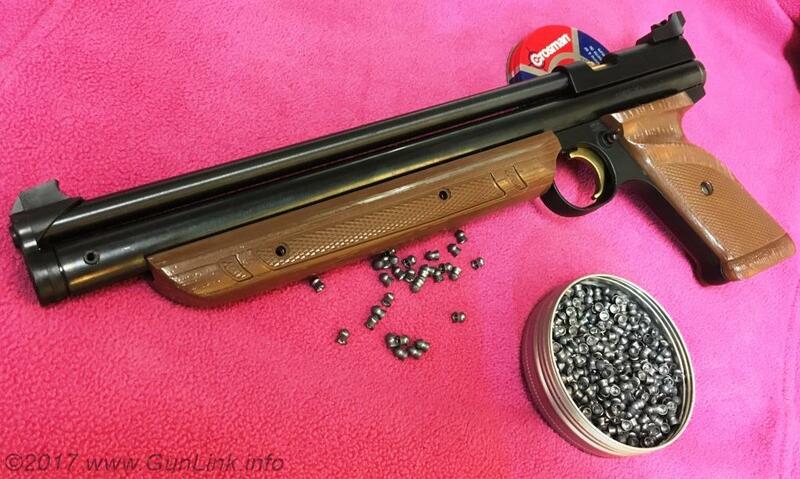 When is the last time you purchased a brick of .22LR for $15? This also means that using an air gun for target practice and going through the fundamentals is practical (and affordable). While air guns typically make use of lighter projectiles at lower muzzle velocities and, thus, deliver lower energy than centerfire – and even most rimfire – firearms, caution must still be exercised and the Four Laws of Gun Safety must always be followed. Likewise, eye protection should always be worn when shooting air guns. Also in the win column: you don’t necessarily need to go to the gun range to get in some range time. Since most states do not consider air guns firearms, there are not many laws prohibiting the use of them within city limits. The right set-up in one’s backyard, or even your basement, could make an effective practice area. One other reason air guns make a good choice is that they can be used to teach general gun safety and techniques to children and shy first-timer shooters. The recoil is usually very low, ear protection is not necessary, and pellets are less lethal. 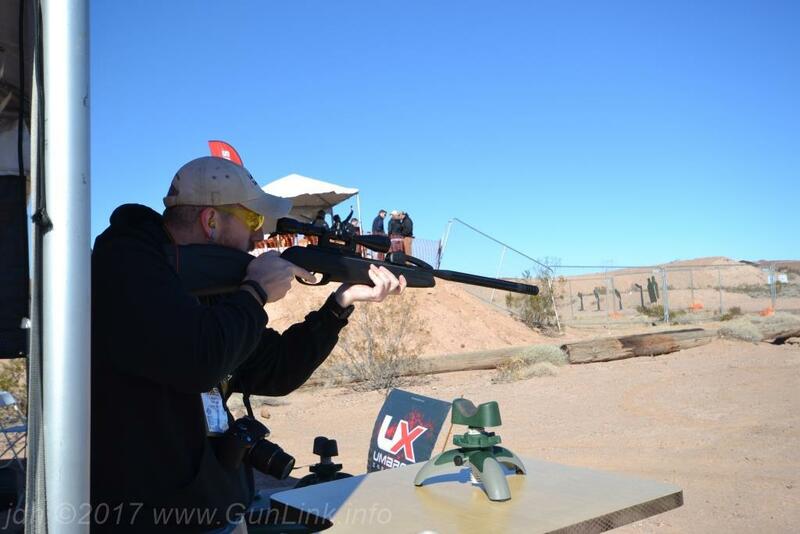 Air guns have certainly come a long way from early models like the Windbüchse that accompanied Meriwether Lewis and William Clark on their famous journey in the early 1800s to the powerful new removable-magazine 10-shot GAMO Swarm Maxxim – shown here being tried at SHOT Show Range Day 2017 – which, with the right projectiles, achieves 1300 fps muzzle velocity and stays quiet thanks to the integrated Whisper sound dampener. One company, Umarex – who also manufacture several lines of licensed .22lr replicas of centerfire firearms, is expanding the air gun market and making large bore rifles. Later this year, they will enter the .50 caliber air rifle market. 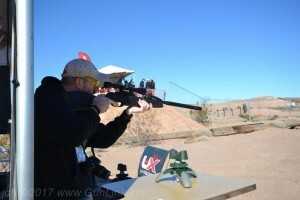 This new rifle, the Umarex Hammer, will be capable of 700 ft. lbs. of energy and will feature a patented valve system. They are also releasing a new line of ammunition, Umarex ARX. It will be available in .357, .40, .45 and .50 caliber. This new projectile – which appears to simply be a sabot/powerbelted version of Polycase ARX ammo – is designed for both muzzleloaders and air rifles and meant specifically for hunting game larger than what is typically taken with air guns. This should increase the types of game that can be hunted with an air gun, and maybe encourage others (hunters and “preppers”) to consider air guns. If you are looking for a cheaper way to have fun, another reason that you may want to add an air gun to your collection is that many companies are making full-auto air rifles and pistols. There seems to be a market for these weapons since fully automatic firearms, regulated by the National Firearms Act, are expensive and hard to find for normal civilian shooters while an automatic air pistol can cost under a hundred dollars. It may not be able to shoot down a tree or shoot through that old refrigerator, but it will cost a lot less to feed and it will not require a tax stamp.